Banks and lenders always look at your credit history and rating before deciding whether to approve a loan. Getting a home loan can seem out of reach for those who have a bad credit history, but that’s not always the case in Australia. Your future doesn’t have to be defined by your bad credit. Whether you’ve suffered from bankruptcy, foreclosure or financial hardship that resulted in missed or late payments, there are lenders out there who will provide credit for those with a bad credit history. There are a number of things you can do to help your chances. Check your credit report before applying for a home loan. This allows you to correct inaccuracies and have an understanding of anything that could help or hinder your chances of getting a loan. You want to be able to confidently discuss the negative marks in your credit report. Settle any outstanding debts so you can show that you’ve addressed past credit mishaps. Many lenders will want to see an attempt to fix your credit through a steady history of payment on a new account. This could be done by applying for a credit card and using it responsibly. Rebuilding your credit will show lenders that your past credit problems are in the past. There are two main points of criteria for getting a home loan. One is your credit history and the other is your income. Having steady employment and a substantial and stable income will help you be seen as creditworthy. Lenders often request a copy of your tax returns as well as your pay slips to assess your ability to meet repayments. The ability to put down a decent sized deposit will also help. Improving your bottom line might mean reviewing your finances and getting rid of certain expenses to put yourself in a better financial position. Tell your mortgage broker or lender about your bad credit listings honestly and frankly. Lenders will look at the negative listings in your credit history and ask for an explanation for each entry. Trying to hide something will create suspicion and hinder your chances for approval. Many people make the mistake of applying for home loans with multiple lenders to give them a better chance of securing a loan. Often, this actually has the opposite effect. Each time you submit a home loan application, it comes up as an enquiry on your credit report. Lenders who see these enquiries don’t know if they resulted in a loan being taken out, you changing your mind, or the lender declining you. Lenders may take this as an indication of money troubles or desperation, causing them to be more cautious about approving your application. There are lenders who specialise in bad credit home loans. 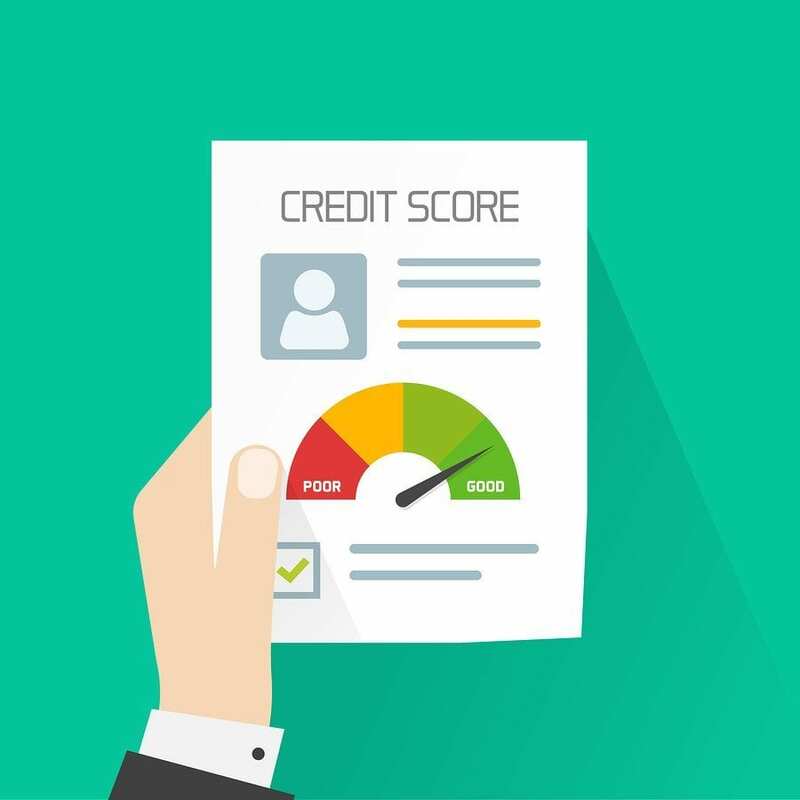 They look beyond numbers and take into account that bad credit can result from unfortunate lifestyle changes such as an illness, divorce or sudden job loss. For the best chance of getting a home loan, it’s a good idea to see a mortgage broker. Talk to a broker who knows the details and conditions that different lenders use to assess your loan application. This will give you a greater insight into the process and a greater chance of success. Kaboodle Finance has access to hundreds of home loan lenders. We have the knowledge to get you the best deal for your situation. Contact our friendly team today to see how we can help you.